Ventilation Systems, Refrigeration, Thermal Storage and Utilities. 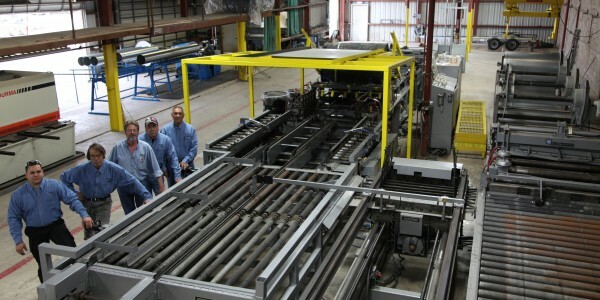 IMS, Inc. is able to meet the prefabrication and fabrication demands of multiple projects at the same time. IMS welding crews are certified for installation of hot and chilled water systems in accordance with 15.31.9. IMS shop fabrication constructs quality stainless steel condensate duct, grease duct, high pressure plenums and misc. 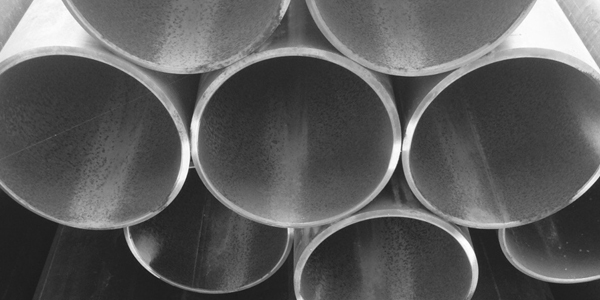 From split systems to large chilled hot water systems, our qualified pipe fitting and millwright crews will get your system up and running the first time. 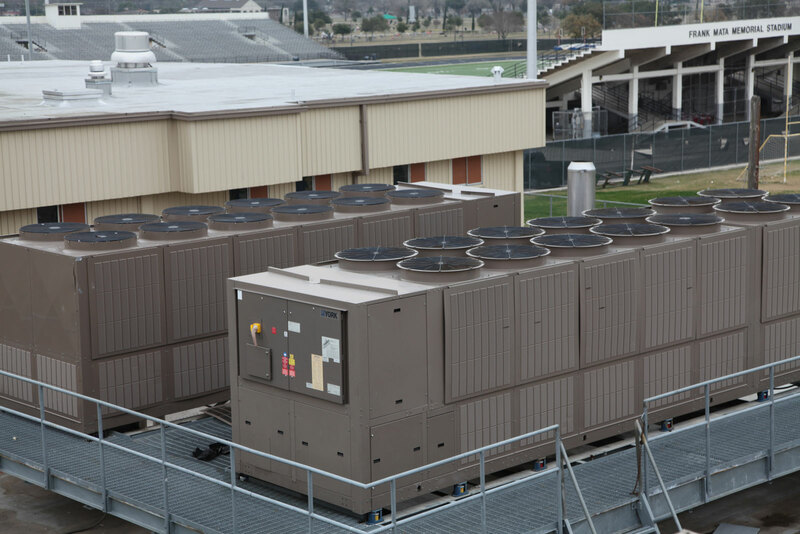 Our ultimate goal is to provide the highest grade of commercial HVAC installations within clients budgets. Regulating indoor air quality is important to your health and the environment. 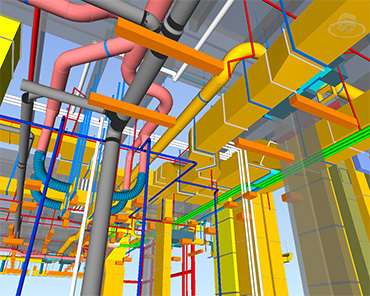 Our CAD (Computer Aided Design) department utilizes 2D and 3D modeling software to produce coordination drawings. 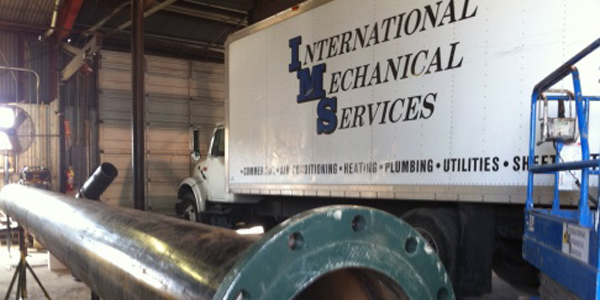 IMS’s plumbing crews are highly skilled and trained in the principals of accuracy and quality. 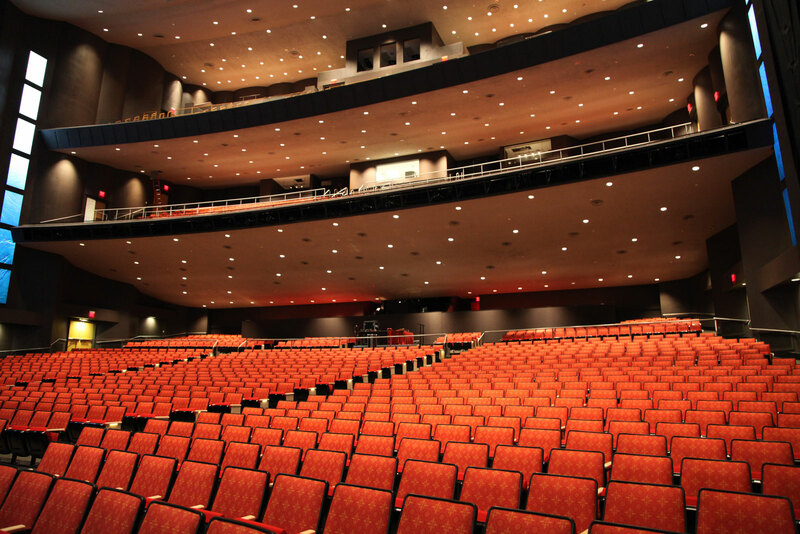 From tenant finish outs to high security government installations, IMS provides superior plumbing systems. contractor specializing in HVAC and Plumbing. 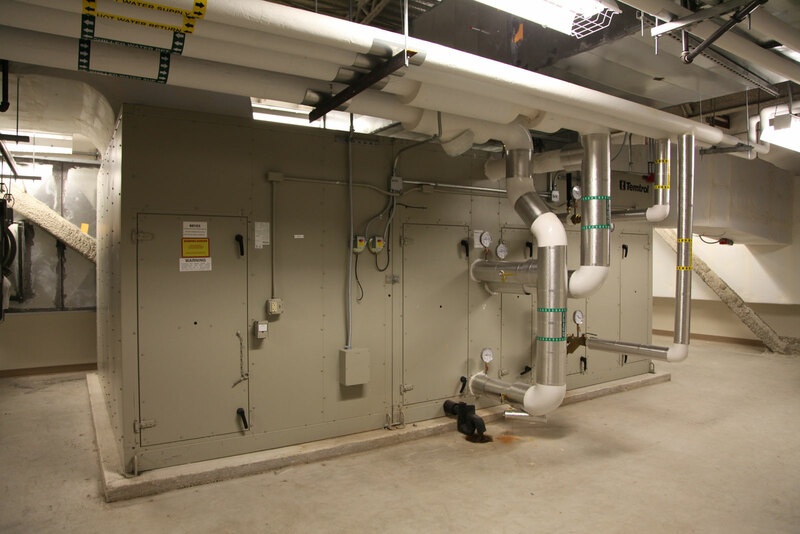 Our disciplines includes HVAC, Design-Build Services, Plumbing Process Piping and Ventilation Systems, Refrigeration, Thermal Storage and Utilities. 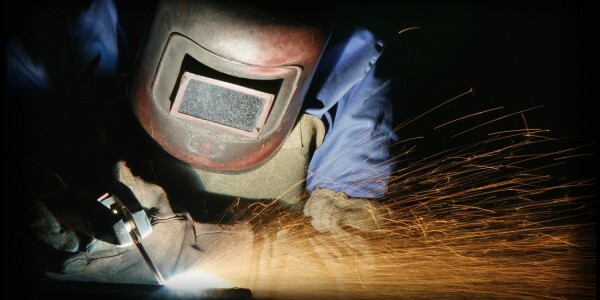 IMS is dedicated to keeping ahead of our industries' advancements in sheetmetal fabrication and pipefiting technology. With over 100 years combined experience, it is our vision to continue to lead the industry by providing reliable and responsive merit shop which is capable of handling all your HVAC and Plumbing needs. 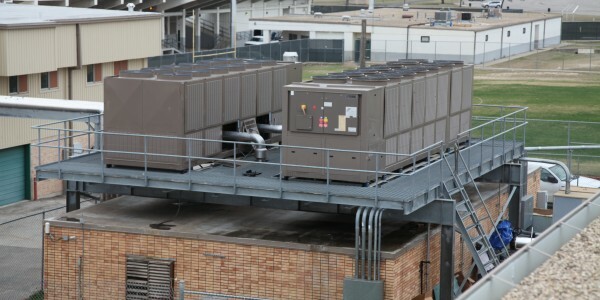 IMS is a Texas based contractor specializing in HVAC and Plumbing. 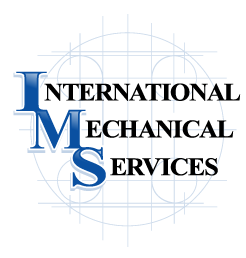 IMS offers a complete range of mechanical services such as sheet metal, plumbing and pipefitting fabrication and installation.